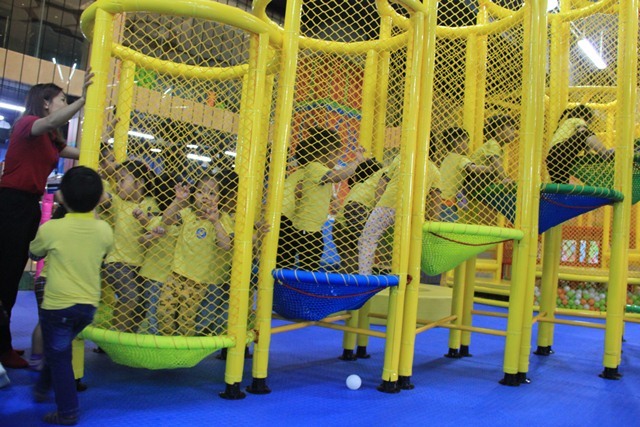 Playing is an important physical activity for children development because they are able to learn many useful things from their surroundings, to explore their own interests and to develop their senses through games. 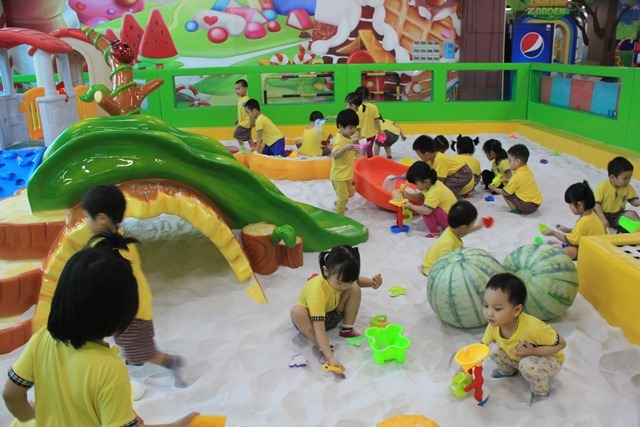 In addition, “playing is a mechanism of support for courageous, creative and serious thinking in adulthood”. 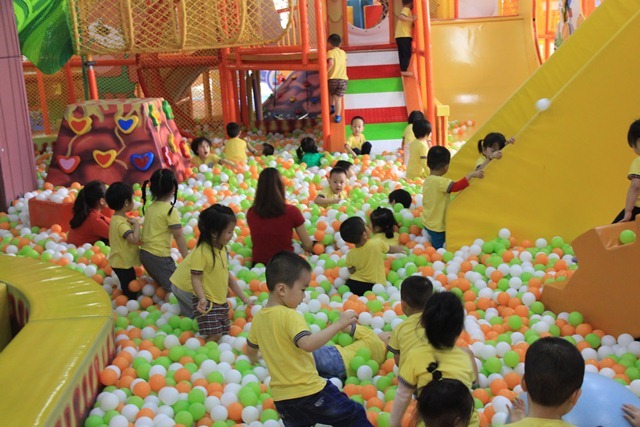 Therefore, on March 30th, the Preschool level of the School for Pedagogical Practice let kids aged 3-4 to play at Muong Thanh VRC entertainment center. 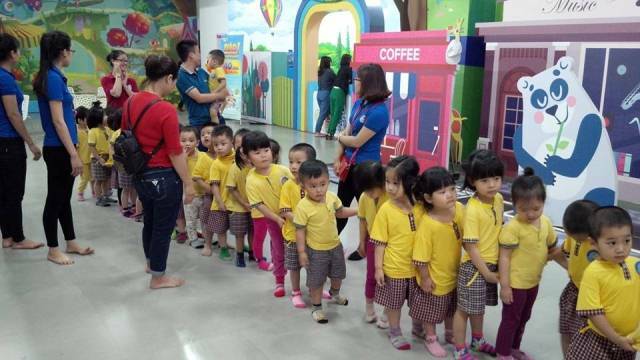 Children visited a number of stalls such as bakeries, coffee shops, Korean-style food stores. 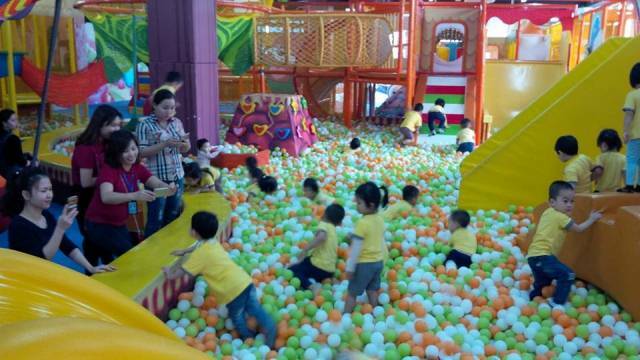 Particularly, they enjoyed playing their favorite games at the 2nd floor. 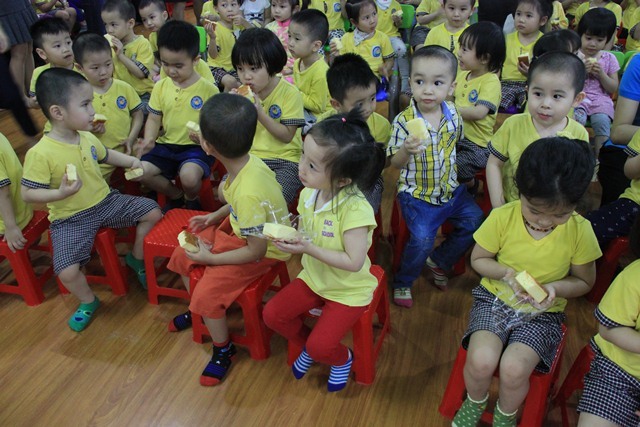 Interestingly, they also had chance to dance and taste Korean delicious cakes. 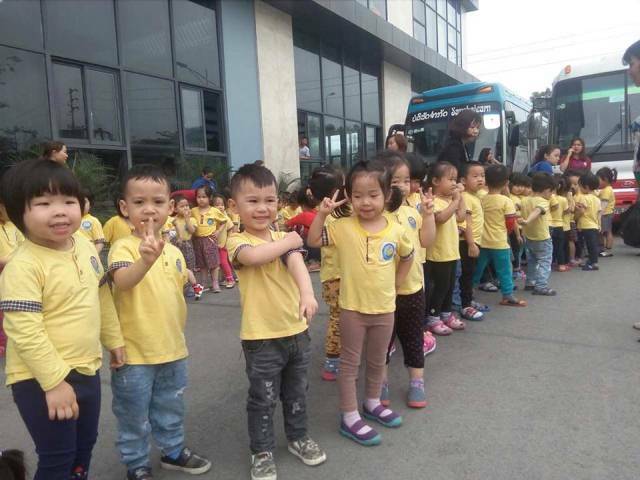 The trip not only created a comfortable atmosphere for children but also trained them with unity, discipline and civilized behaviors in collective activities. 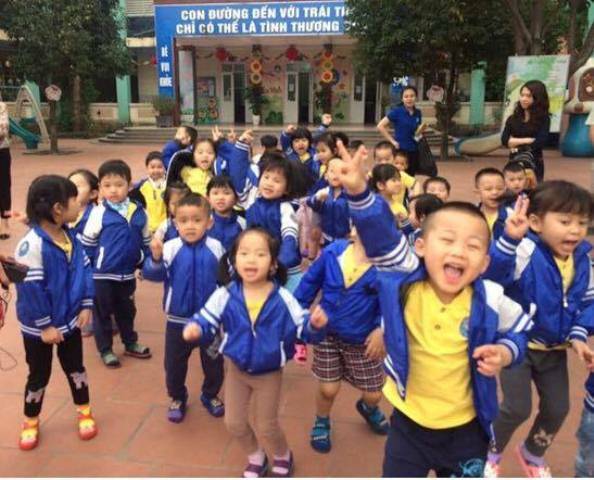 The trip made a deep impression in children’s heart. 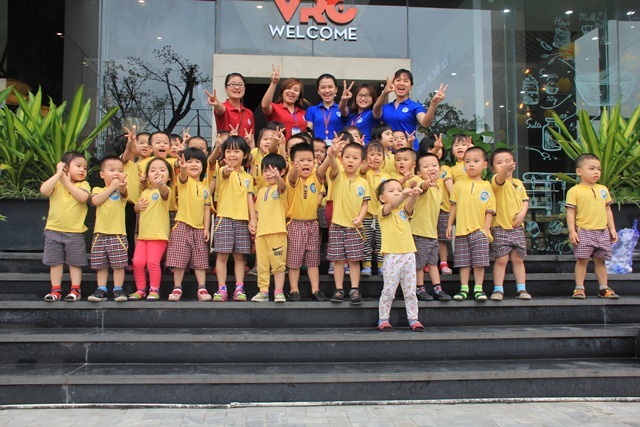 The children’s smile and stories showed their happiness and excitement in the first visit.